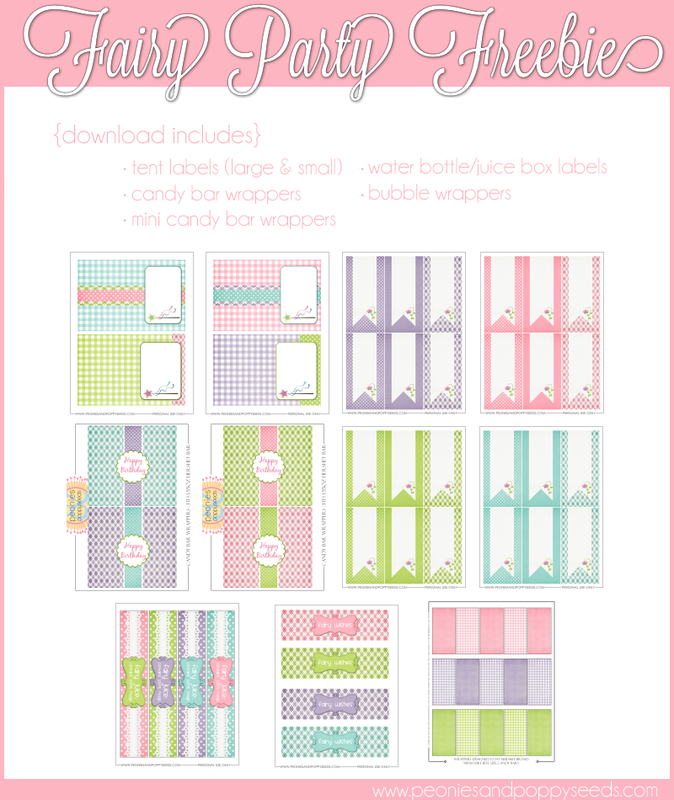 The Bingham Diaries: More Fairy Party Printables - FREE! More Fairy Party Printables - FREE! As always, printables are free for personal, private, non-commercial use only. Thanks friends, and enjoy!